Will the so-called ‘vampire economy’ breed a monster or a mouse that roars? According to A Monster Opportunity: Delivering the Vampire Economy, a study by UK-based courier firm ParcelHero, delivery of online purchases during the night is poised for take-off this year, bringing a big change in the e-commerce logistics landscape. “Night-time browsing has been dubbed ‘the vampire economy’ by retail analysts, and there’s certainly a killing to be made by the first retailer that fully embraces this market,” said ParcelHero. The study points to retailers’ desire to capitalise on the rise in consumer online shopping during the night and cites findings by Barclaycard, whose record of credit card transactions indicates that the peak time for after-hours purchases is 10:18pm. And Barclays found that one in ten consumers was still shopping online between midnight and 3am. According to the ParcelHero study, clothes, jewellery and shoes are the most popular purchases during the night, 40% buying these items, while 24% look for presents and 20% book their holidays. Pharmaceuticals are also strong: one in five consumers wants pharmacy items delivered in the small hours, ParcelHero reported. Chinese online giant Alibaba is also strong on delivery outside normal business hours. Branches of its Hema supermarket chain in Beijing and Shanghai have extended their home delivery service to between 10pm and 7am, covering most items in the stores, except some fresh produce and cooked meals, which can only be delivered until 1am. Alibaba reported that over 80m users of its Taobao and Tmall websites are active between midnight and 4am – most are women aged over 30. 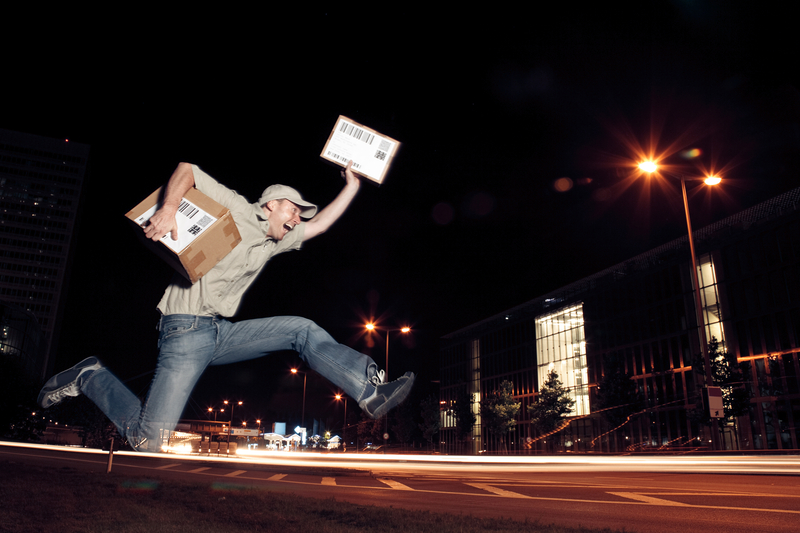 However, the concept of late-night delivery is not new, said Horst Manner-Romberg, principal of parcel logistics research and consulting firm M-R-U. He said Rakuten, which runs the largest e-commerce site in Japan, has been running a service in some areas of Tokyo that offers delivery within 20 minutes. It uses vehicles positioned in the areas stocked with a repertoire of 450 goods. This business model allows relatively low delivery charges as well as low minimum order values, he added. Mr Manner-Romberg called late-night deliveries a logical and evolutionary development and expects the concept to establish itself, but on what scale remains to be seen, he warned. 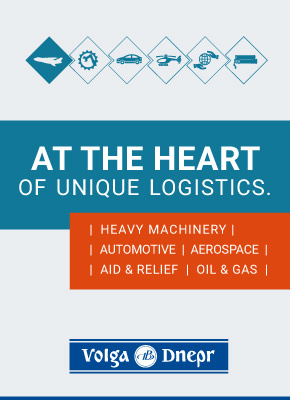 Besides the level of demand, much hinges on the margins of the products available for delivery and the level of logistics charges they can absorb, he said. In markets where groceries yield margins of 3-5%, such items are unlikely to sustain a late-night service. And the driver shortage may also be an issue, he warned. ParcelHero argues that the industry has the necessary capability and infrastructure for small hours deliveries. “Most couriers, including ParcelHero’s quality partners, offer standard overnight courier delivery. That means parcels are driven through the night to be at a distribution centre ready for final delivery from 8am. There’s no reason why some of these journeys can’t link up with the ‘last-mile’ delivery to customers, rather than then be held waiting in the warehouse,” it said. Mr Manner-Romberg noted that not all expanded delivery options had met with success. Even the mighty Amazon cut back its Fresh delivery service in five US states in November, and Uber announced this month that it would shut down its UberRUSH delivery service at the end of June. So he sees some demand for late-night delivery service, but hardly a monster opportunity. “I think it will be similar to same-day logistics: there, but a niche product,” he said.